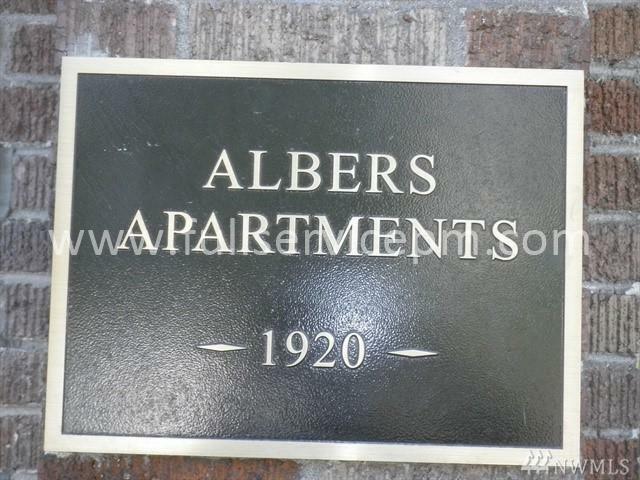 Albers Apts. 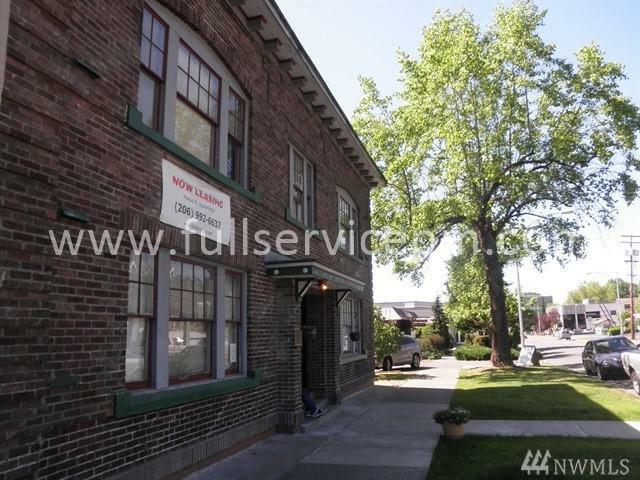 is a 20-unit, vintage apartment building just 2 blocks from historic downtown Chehalis. Close to shopping and employment. 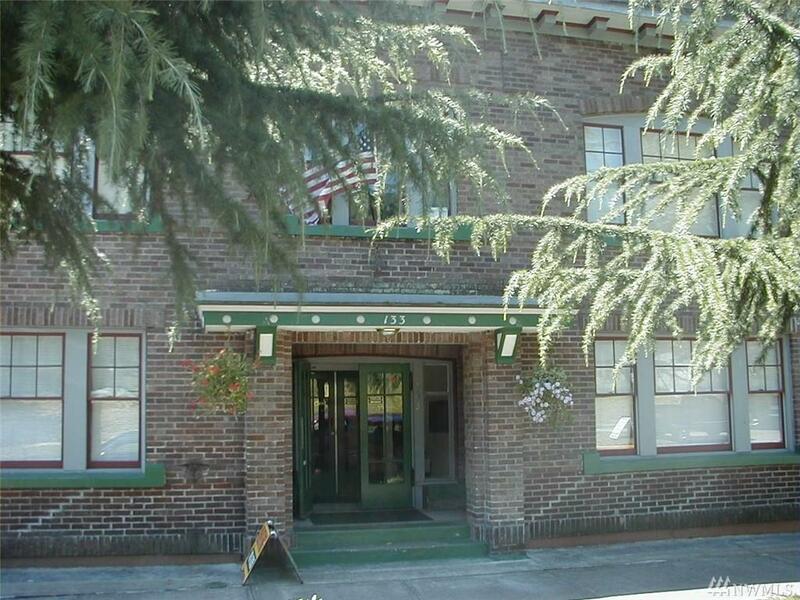 Well-maintained building exudes the ambiance of an era gone by. Claw-foot bathtubs. High ceilings. Architectural detailing. 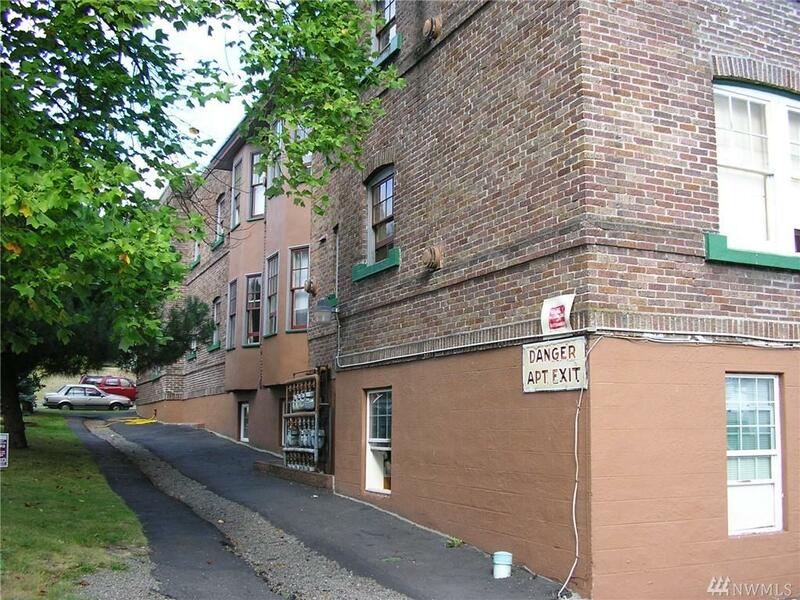 Secure entry with wide, interior hallways. Very stable tenant mix. 2 sets of W/D in laundry room; 1 replaced 2018, the other ~ 2016. New boiler. Low maintenance and management costs -- easy to run!! Cash cow. Serious inquiries only.